作品类型： Website designs made with Adobe Flash. 作品类型： Web portfolio designs made in Adobe Flash. 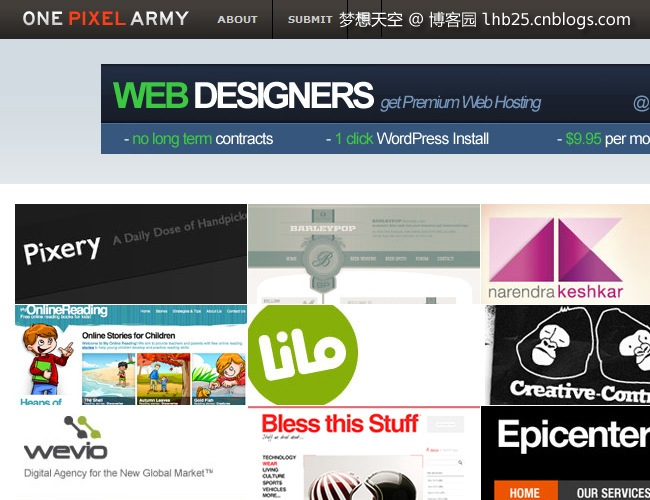 作品类型： Website designs, web elements, themes and more. 作品类型： Website designs made with Adobe Flash and CSS. 作品类型： Website designs with minimal aesthetics.